At JH Air Conditioning, we have the expertise to carry out a comprehensive service on your air conditioning unit whether it be a split or ducted system. If we come across any issues that may need attending to during this service, we will let you know and, subject to your approval, begin the repair process immediately. Over time, your air conditioning unit can build-up with mould, mildew and other bacteria that can be harmful to you and your family. 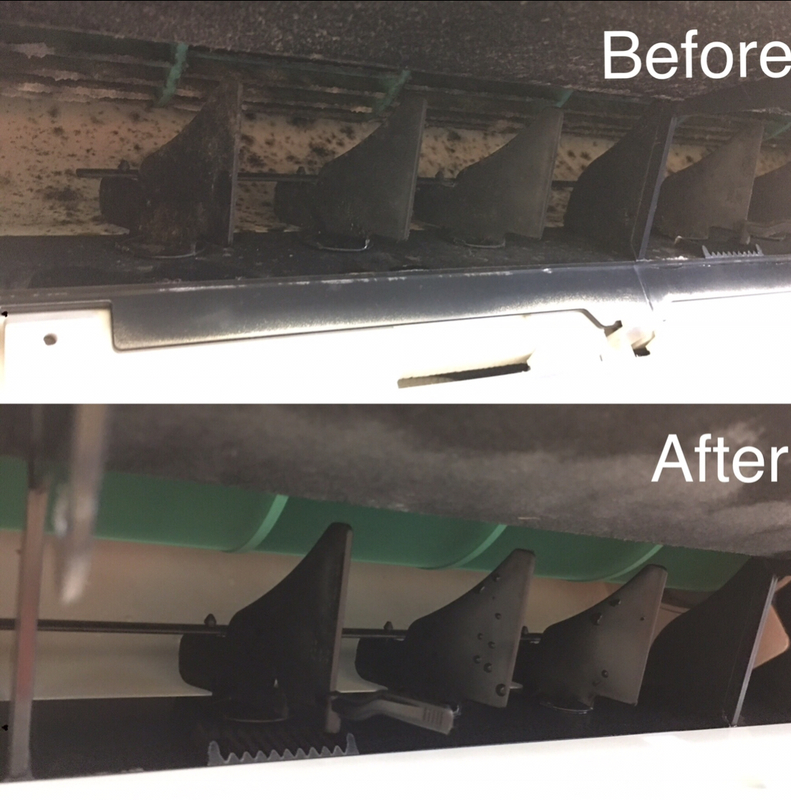 Due to this, it’s important to regularly service your air conditioning unit to ensure the air being pulled into your home is safe and clean. 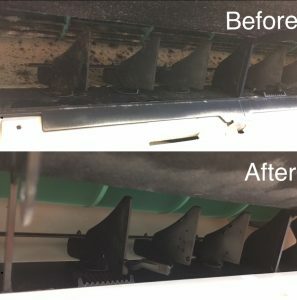 Our all-inclusive cleaning and sanitising service is available for $110 and can take care of this for you while also improving the efficiency and performance of your system. We also understand that in the unpredictable Australian heat, it can be frustrating when your air conditioning decides to break down. With a reputation for reliability, punctuality and great turn around times, we’re more than happy to help resolve any issues you’re having with your unit. Just contact us and book in time convenient to you and one of our fully equipped technicians will be there. Get your ducted aircon or split system serviced or repaired TODAY! 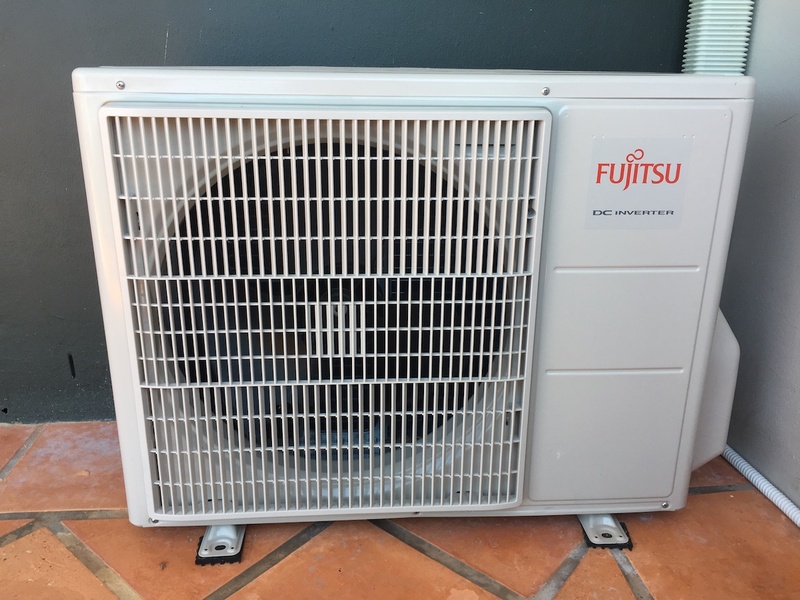 from expert air conditioning service and repair on the gold coast 酪 0447 160 303  Us for a Free aircon advice or Get a Free Quote for your aircon service or aircon repair gold coast. "Fastest service I have ever had from a trades person! These guys turned up 1hr after my initial call, gave me a quote ON THE SPOT like they promise on their website and installed the system the next day. They gave us the best price too and did a really good job on install. Thank you so much for all your help JH AIR, great job all round."